Police investigating the terror attack in Manchester have called for any drivers who have dash camera footage from the city centre recorded between 8pm and 11pm on 22 May to send it in “as a matter of urgency”. At 10.30pm a lone attacker detonated a home-made explosive device in the foyer of the Manchester Arena, killing 22 people, including many children, and injuring many more. A 23-year-old man has been arrested in south Manchester in connection with the attack. 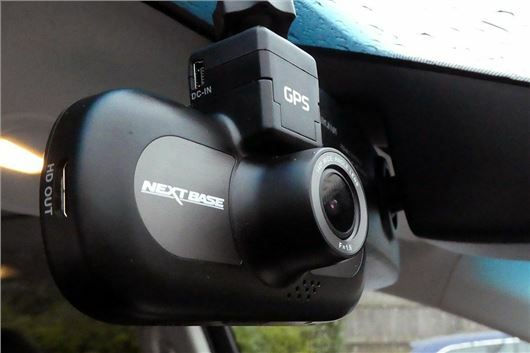 Those who have dash camera footage from the area around the time of the attack have been asked to visit https://ukpoliceimageappeal.co.uk to submit it.